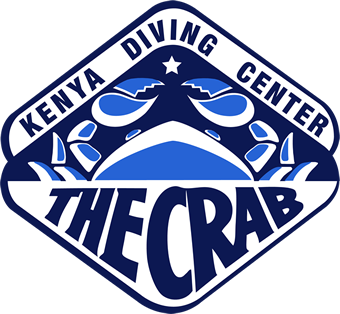 Boasting unspoilt, unbleached coral reefs teeming with marine life, diving in Diani is a macro lover’s dream. 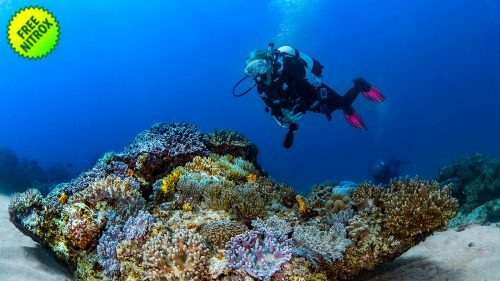 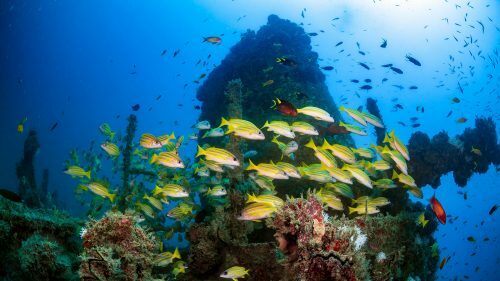 If you’re an advanced diver, you can enjoy plunging to depths of 18 metres at Msambweni dive site – camera in tow – to witness a staggering array of aquatic life parading past. If you’re hoping to catch a shot of one or two rarer fish, you’re in for a treat at Galu reef. 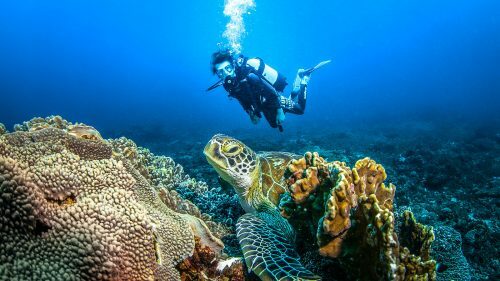 Suitable for all levels of diving experience, Galu reef is home to attractive corals and rarer finds from elusive sea horses to ghost pipe fish, frog fish, flying gurnards, ghost morays and delicate leaf fish. 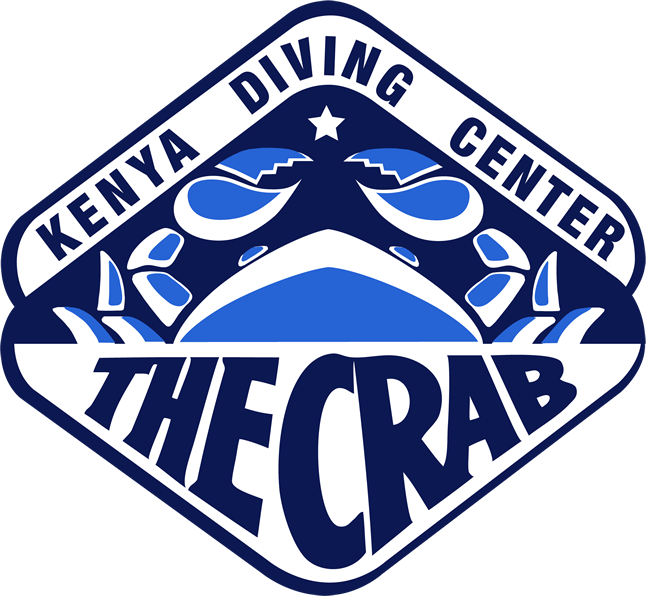 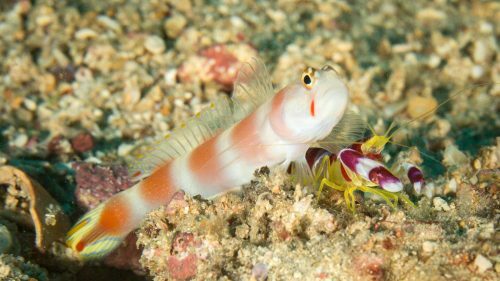 One of the top dive sites in Kenya, Funguo wreck is an unmissable experience with a rich variety of exotic marine life from batfish and barracuda to nudibranch, frogfish grouper and Scorpion fish. 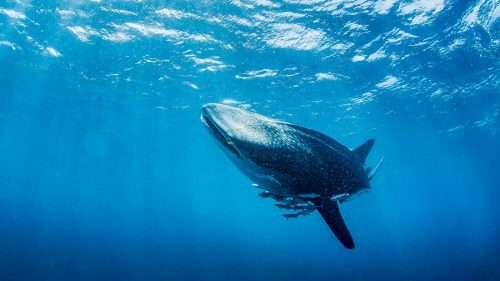 Get the Go-Pro ready, charge the camera and stand in awe of Kenya’s incredible marine life.